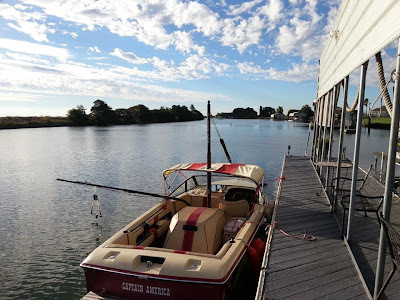 We had a lovely weekend away with some of our good friends--28 of us enjoyed great food, fellowship, and a whole lot of fun on the California Delta. We had a few "big sky" days and I can't get enough of them! 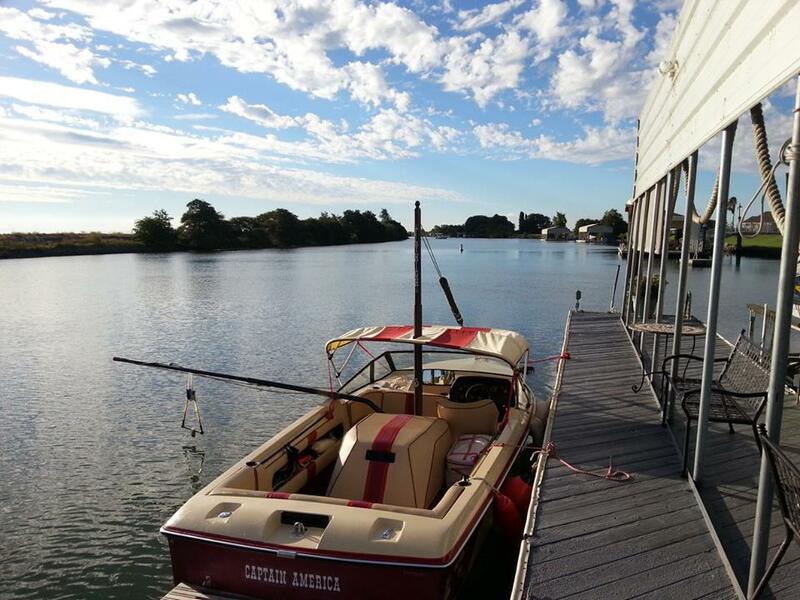 I learned to water ski on this MasterCraft when I was a teen and now my own children and their friends are wake boarding on it. We even had a bare footer this weekend! I was never brave enough to try that, but my husband did when we were first together. 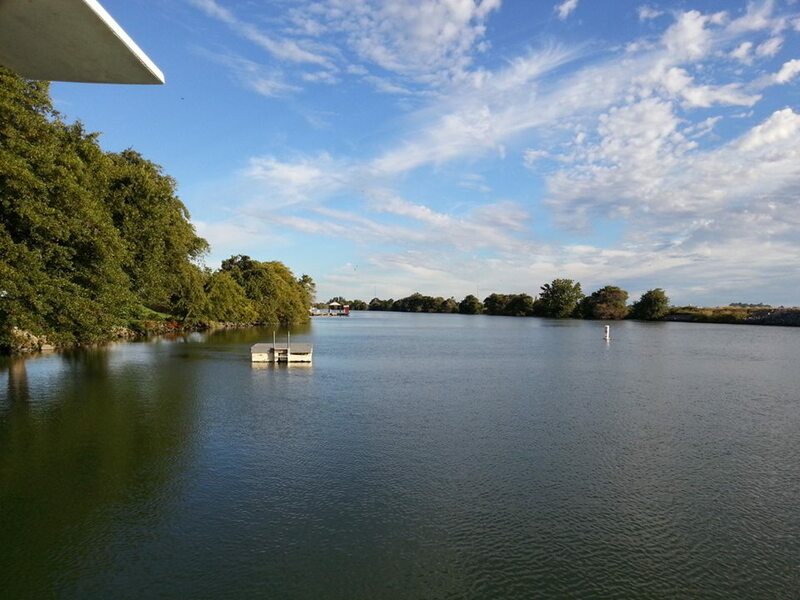 It was a gloriously relaxing time that I needed very much. Monday started with my oldest going off to college for the first day. Time goes by so quickly! She is a young woman now and beginning her adult life. I can't believe how fast it went. 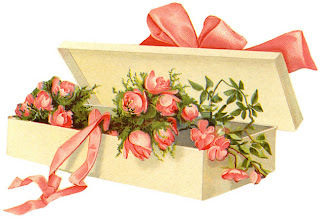 Love those children, friends, and enjoy them!! I can't wait to hear how her day went! I was reading Romans 8 today. I always go there to hear the promises and salvation of God. They are new every morning--great is His faithfulness! For the law of the Spirit of life has set you free in Christ Jesus from the law of sin and death. For God has done what the law, weakened by the flesh, could not do. By sending his own Son in the likeness of sinful flesh and for sin, he condemned sin in the flesh, in order that the righteous requirement of the law might be fulfilled in us, who walk not according to the flesh but according to the Spirit. For those who live according to the flesh set their minds on the things of the flesh, but those who live according to the Spirit set their minds on the things of the Spirit. For to set the mind on the flesh is death, but to set the mind on the Spirit is life and peace. It spoke to me today. I have been living in the flesh in my heart--fearful and untrusting--this week especially since three of my children are gone on a trip. God is the God of all the universe. 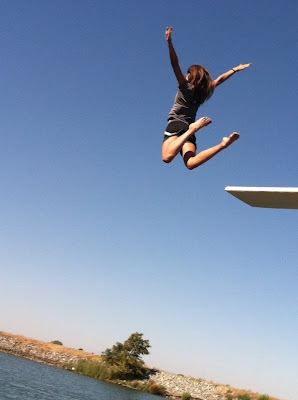 He is the God of my children—He is sovereign over their very breaths. Mammals ~ Insects ~ Birds - Oh my! 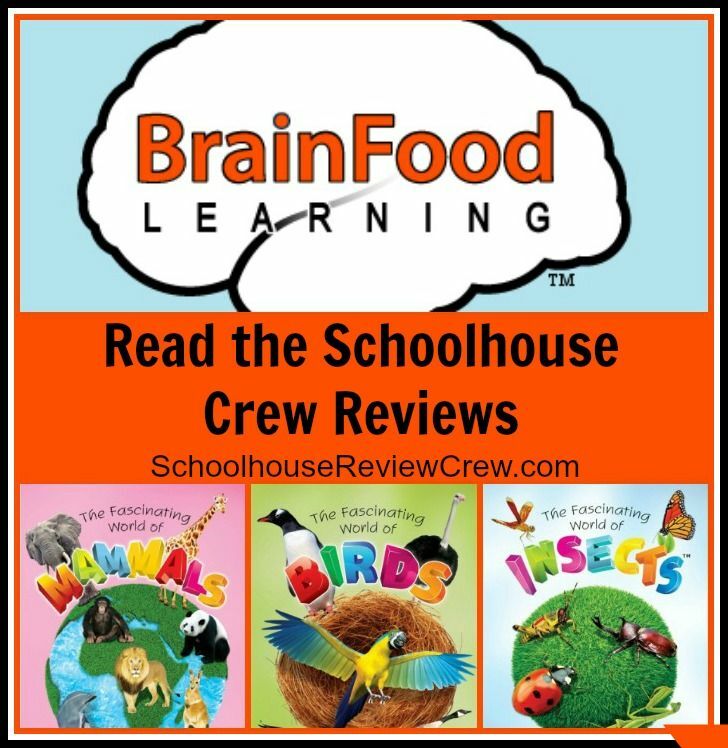 The Schoolhouse Review Crew recently received three of the best science videos I have ever had the joy to watch from BrainFood Learning. This video is appropriate for all ages. Watch amazing video of mammals and learn fascinating facts. Each mammal is clearly identified and shown in their natural habitat keeping viewers of all ages engaged. More advanced viewers will enjoy learning larger concepts such as echolocation. 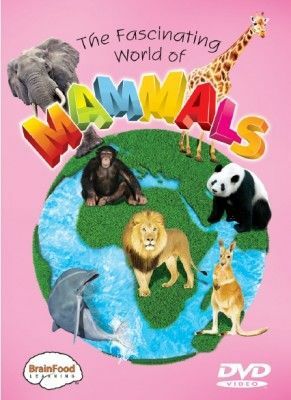 Mammals featured in this video include beaver, kangaroo, moose, dolphin, lion, giraffe, elephant, bat, chimpanzee, and bear. This video is appropriate for all ages. Watch amazing video of insects and learn fascinating facts. 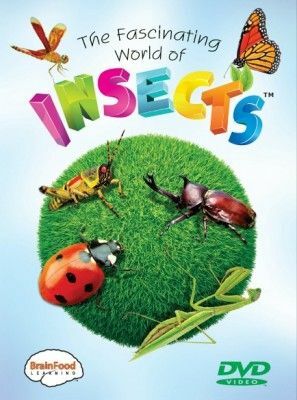 Each insect is clearly identified and shown in their natural habitat keeping viewers of all ages engaged. More advanced viewers will enjoy learning larger concepts such as metamorphosis. Insects featured in this video include grasshopper, ladybug, rhino beetle, firefly, mosquito, honey bee, water strider, ant, praying mantis, dragonfly, and butterfly. This video is appropriate for all ages. 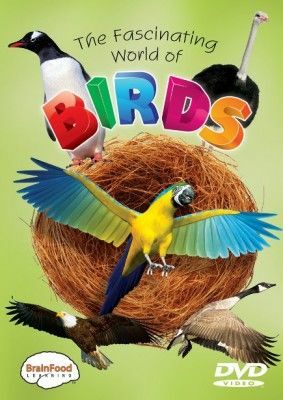 Watch amazing video of birds and learn fascinating facts. Each bird is clearly identified and shown in their natural habitat keeping viewers of all ages engaged. More advanced viewers will enjoy learning larger concepts such as depth perception. Birds featured in this video include ostrich, penguin, goose, owl, hummingbird, woodpecker, macaw, pelican, American Robin, and eagle. These were well-loved by our family and my children sat engrossed as the full-color, highly engaging video played on our screen. These are high quality and well worth the $14.99 price tag. If you want to know what the Crew families thought of them and how they used them in their homes, click the banner below! 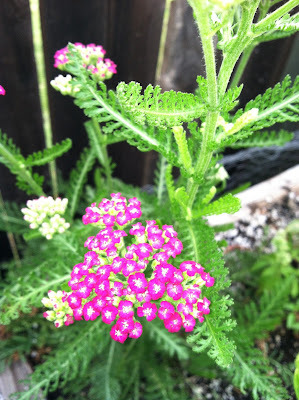 There are some herbs I have experience with in a personal way and yarrow is one of them. This is from my yard. Many years ago, when my first was only a baby, I came down with a strong fever. I knew from my herba; studies that yarrow would help break it so I had my husband make me a tea from the leaves. I drank it and it did just that. While I am not recommending you do that for a fever of your own without doing your own research, I am continually amazed and impressed by the natural remedies that God gave us that are all around us for the taking. I have several different medicinal herbs growing in my garden and they are a first-stop for me. I wish I had more space and a better growing area to make it more of a real medical garden, but I do what I can. Do you use herbs for your families? What has worked for you? I have to say that I *love* articles like this. Just LOVE them! "Hebrew speakers were controlling Jerusalem in the 10th century, which biblical chronology points to as the time of David and Solomon," ancient Near Eastern history and biblical studies expert Douglas Petrovich told FoxNews.com. If Petrovich's analysis proves true, it would be evidence of the accuracy of Old Testament tales. If Hebrew as a written language existed in the 10th century, as he says, the ancient Israelites were recording their history in real time as opposed to writing it down several hundred years later. That would make the Old Testament an historical account of real-life events. It must drive the anti-biblical scholars nuts when stuff like this comes out. We will all face judgement some day. Let our understanding of scripture be true though the learned call us liars.